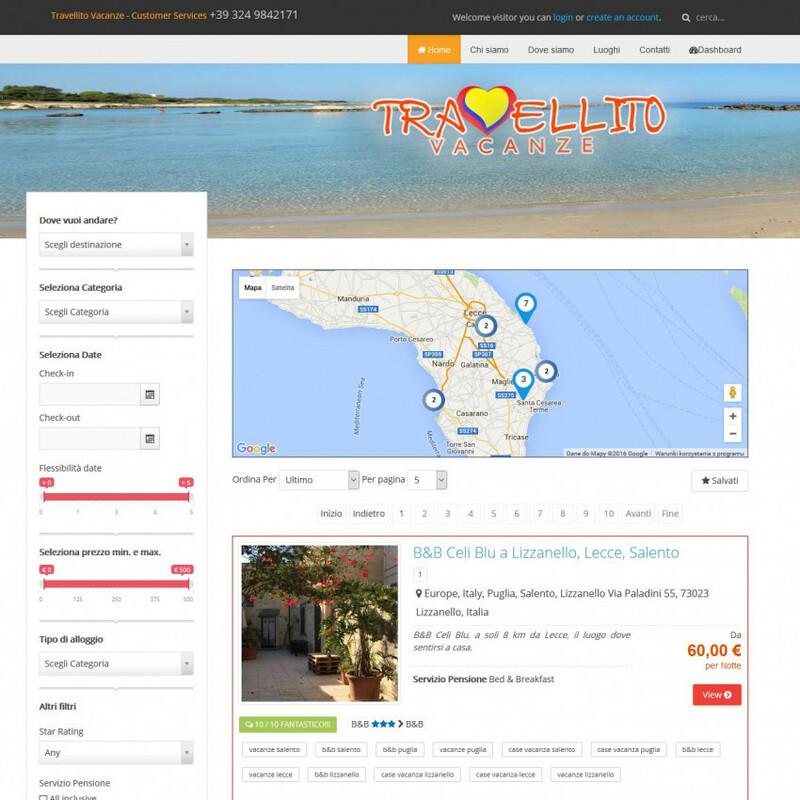 Travellito.com nasce nel 2013 con l'intento di trasformare le tue vacanze in un sogno. 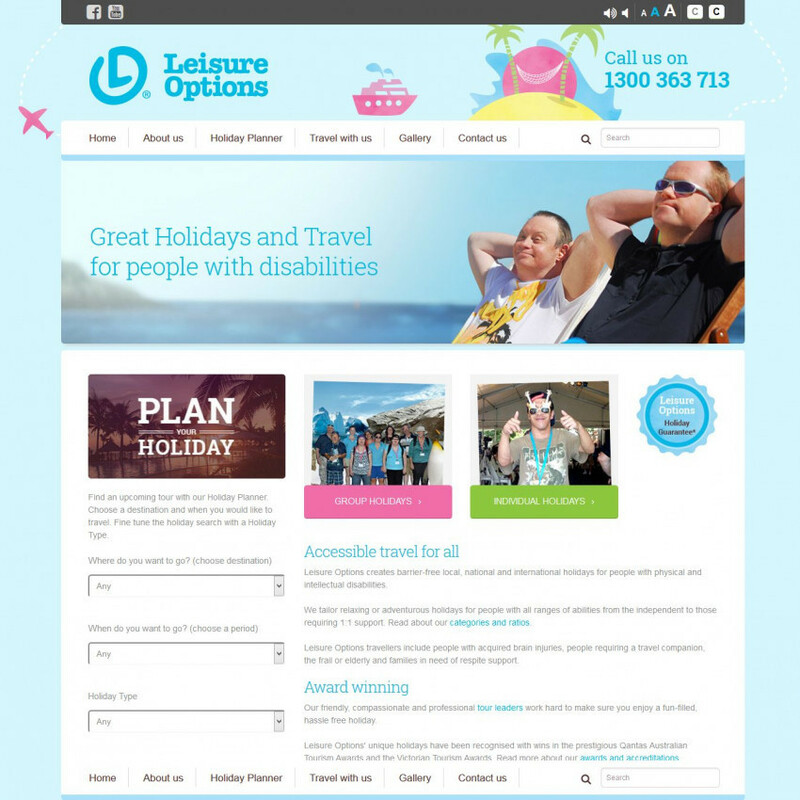 Leisure Options creates barrier-free local, national and international holidays for people with physical and intellectual disabilities. Siz de hayalinizdeki tatili dünyanın en güvenli ülkesinde geçirmek ve üstelik cazip fırsatlardan yararlanmak ister misiniz? 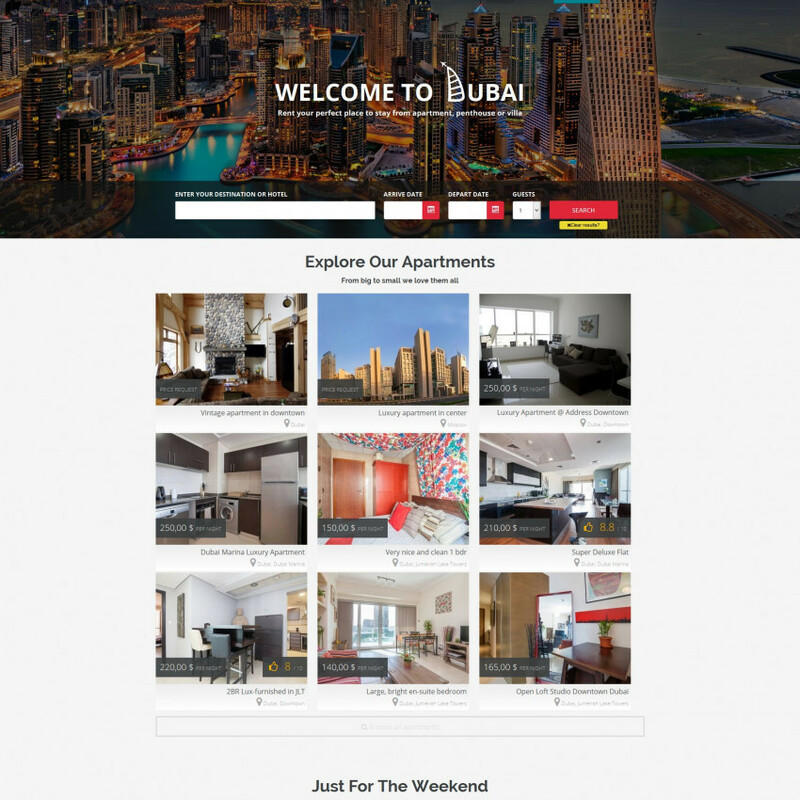 Belarus'un en iyi hotellerinde hemen yer ayırtabilir veya tatilinizi kendinize özel kiralık dairelerde geçirebilirsiniz. Minsk’te kısa süreli daire kiralama hizmeti, otelcilik sektörüne mükemmel bir alternatiftir. 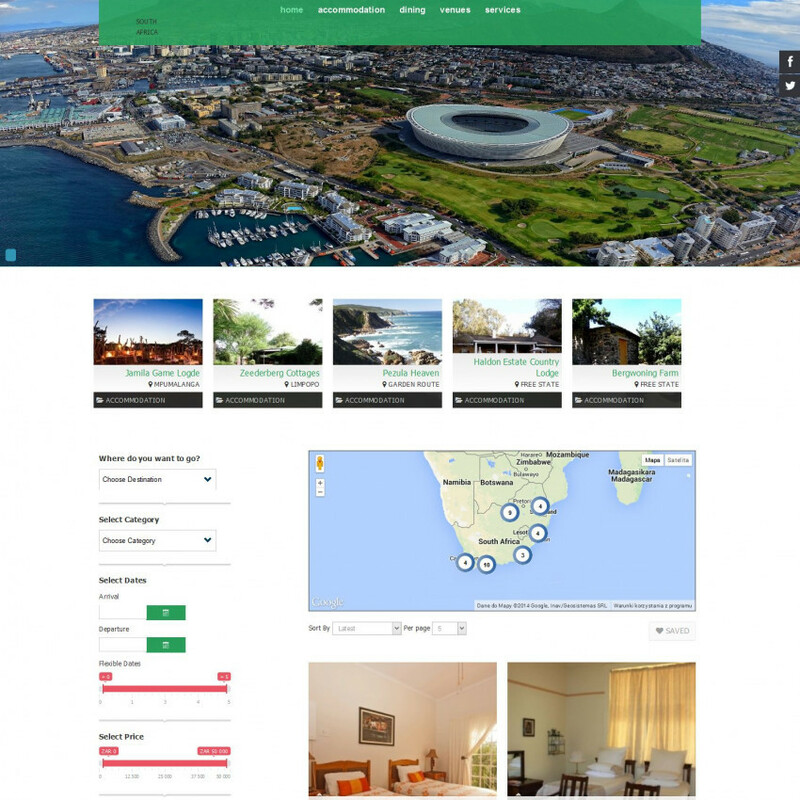 AmsterdamApartments.com is an accommodation booking website. 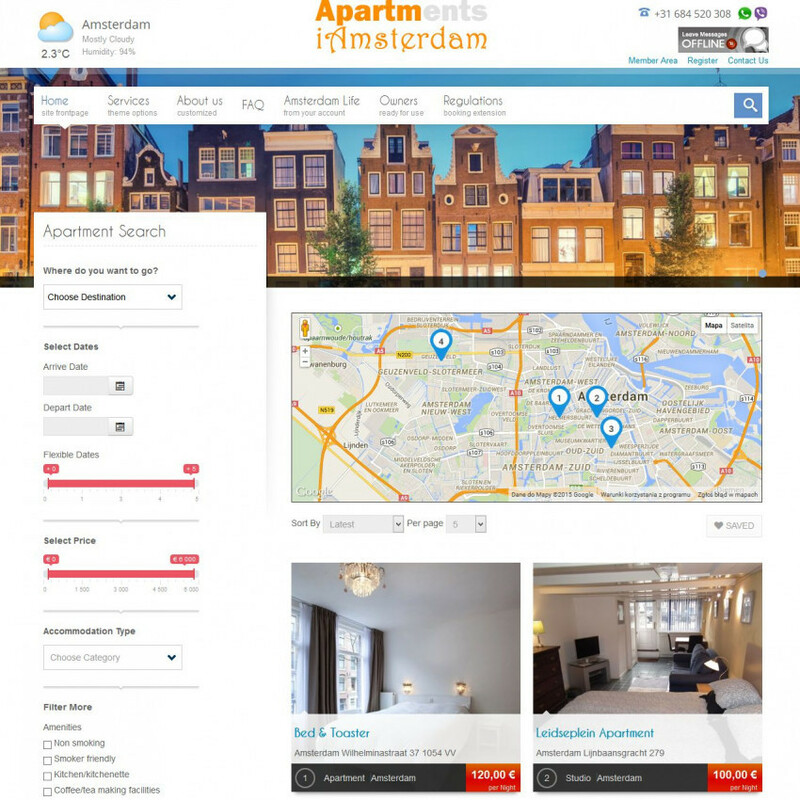 We offer high quality, fully furnished and equipped apartments for short stays in Amsterdam’s most popular neighborhoods. 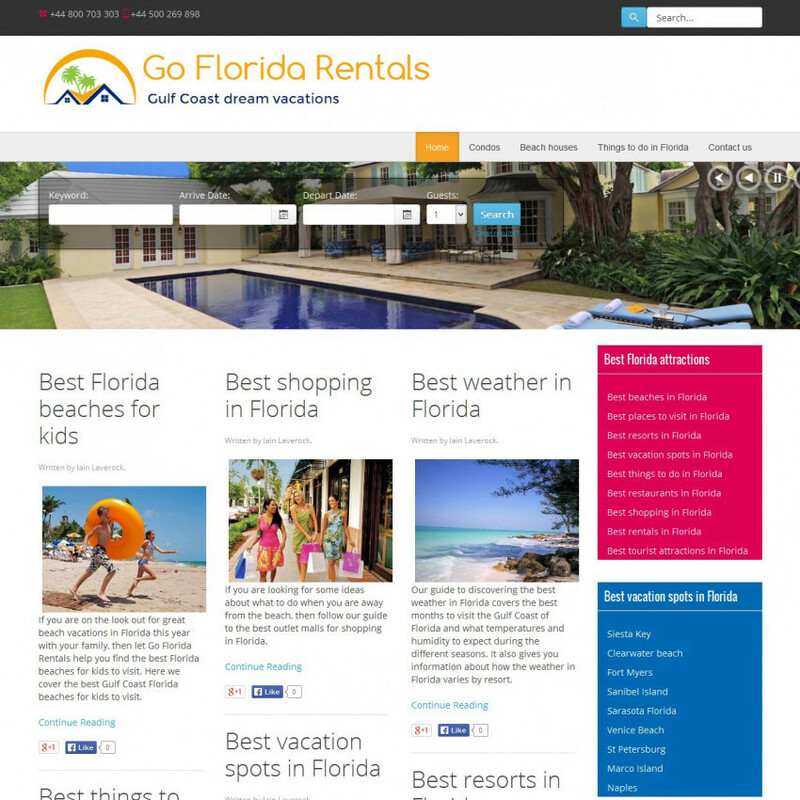 If you are visiting the Gulf Coast on vacation and you want a cool list of the best things to do in Florida with your family, then let Go Florida Rentals guide you in the right direction. Here is our selection of the best things to do in Florida's Gulf Coast.